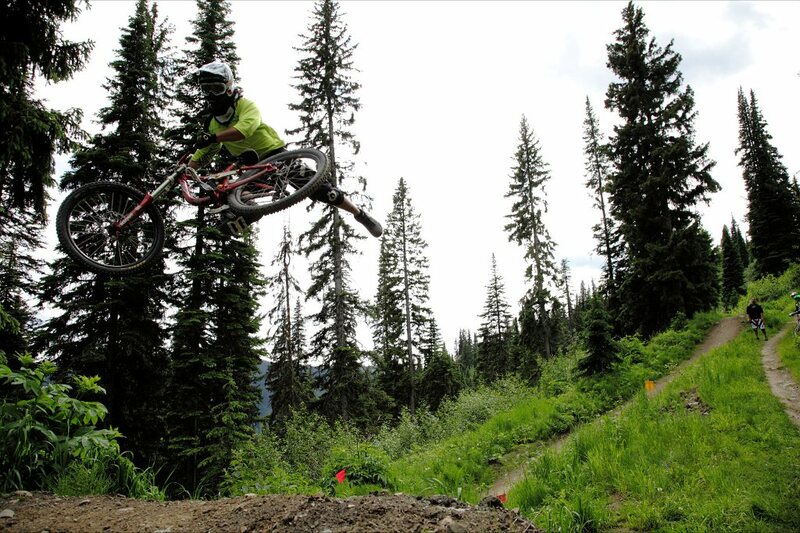 “Its the middle of July and just a few short weeks since the bike park chairlifts have began turning again at Sun Peaks Resort. I am sitting in the back of a rental R.V. listening to rain drops pelt the rooftop in between identifying the lyrics of popular Canadian chart topping songs turned Swiss acoustic cover ballads. Interesting audibles. Matt Hunter is laying on his back atop what these travelers use as a kitchen table while our friend and physio therapist, Seth Burke, presses and pulls against the recently recovered muscles of his shoulder. The Swiss riders who pilot this R.V. are sitting in folding camping chairs and smoking cigarettes just outside the door. One of them keeps raising his gray baseball cap to scratch his forehead and tells me, “make it feel like your at home, bro.” Another steps back into the R.V. every couple minutes to offer me samples of his varying selection of baked goods. He insists he purchased the snacks at the Sun Peaks Starbucks, but they are packaged in zip-lock baggies and I’m pretty sure Sun Peaks doesn’t even have a Starbucks. wasn’t until the lift turned off that the storm clouds rolled in. And although their musical taste may be questionable, I met a group of generous riders today who are more stoked to be at Sun Peaks than anyone else in the parking lot. 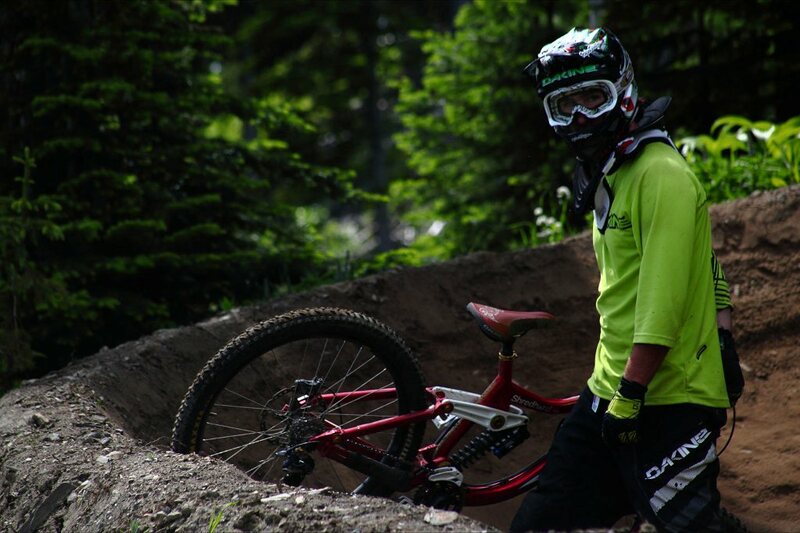 They traveled across the globe for the chance to ride the trails that I ride daily and call my own. If anyone is going to re-adjust my perspective on the world today, it is likely going to be this crew of Swiss keeners. I recently returned from a trip to the Yukon with Dan Barham that would be suitably titled as the Shredhard Reunion Tour. 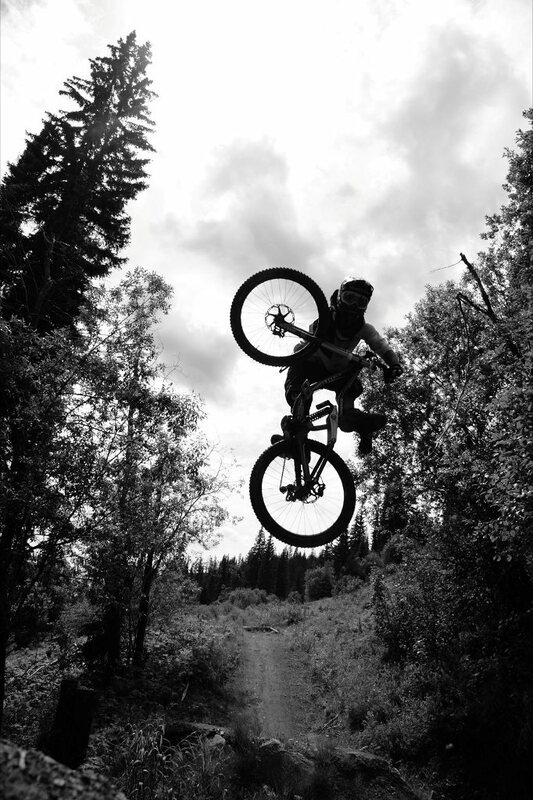 I grew up in the Yukon and much like these Swiss characters I have found myself hiding from the rain with, I ran away in search of greater riding. The big difference between me and my new Swiss friends? 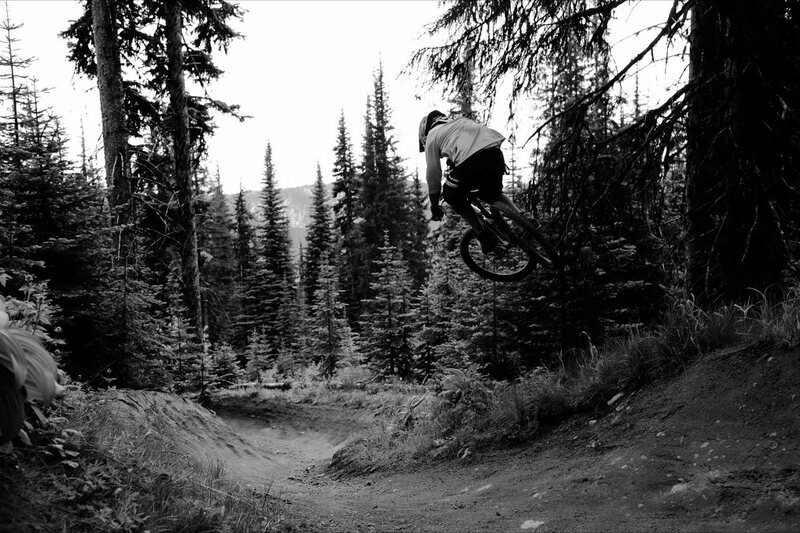 When I found the riding in Kamloops I never went home. It was much to my surprise that Whitehorse now had a booming cycling scene with a city trail crew and guided tours. Dan and I found a lot of really unique Yukon features to ride and shoot, but you will have to wait for more of the juicy details on that. feature along the trail that they had written off as impossible, it makes the work more than worth while.